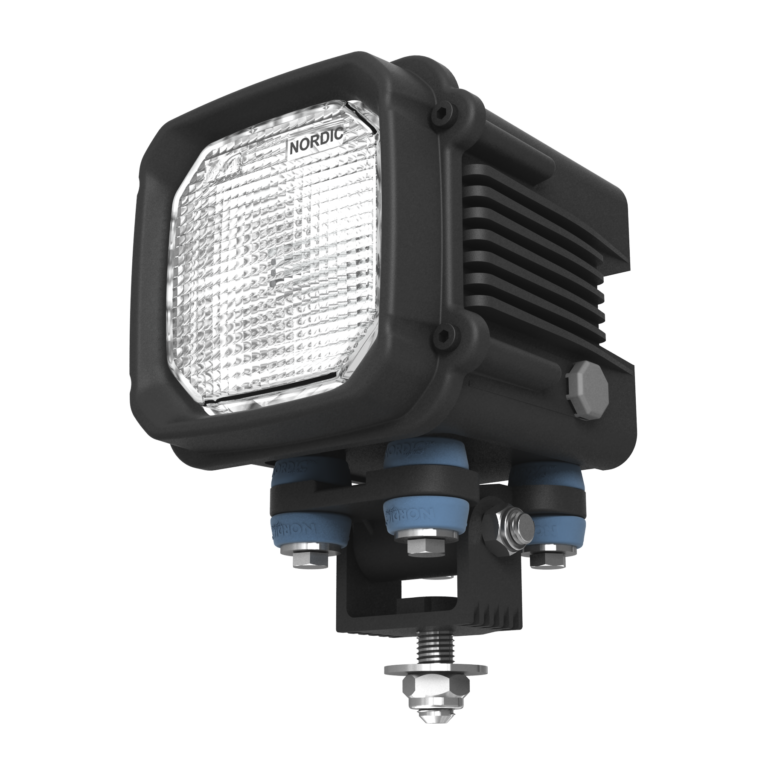 The illumination of a HID (Xenon) light is considerably brighter and greater in comparison to halogen lights. 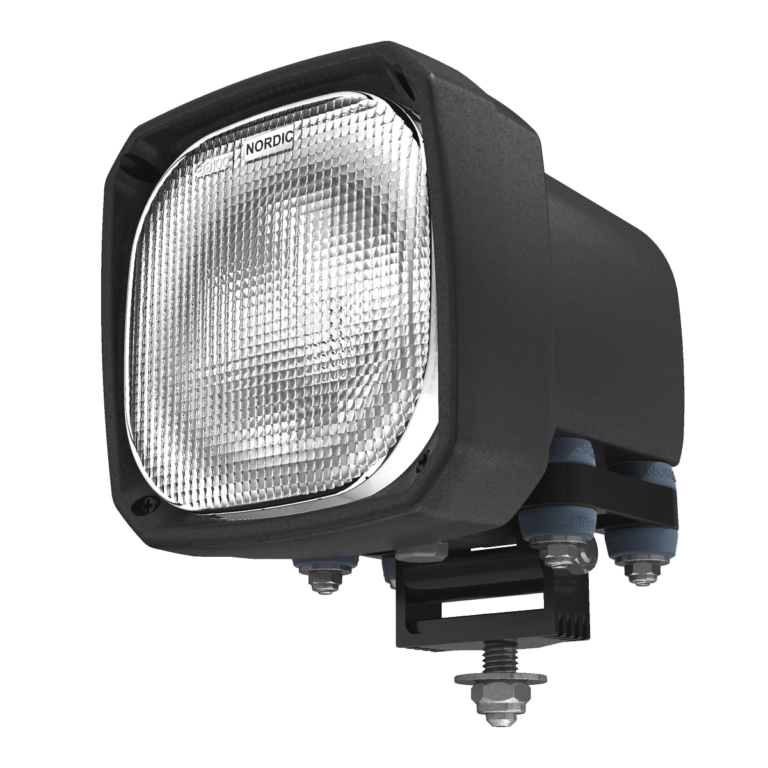 The HID work lights also emit less heat and have a considerably longer lifetime than halogen work lights. 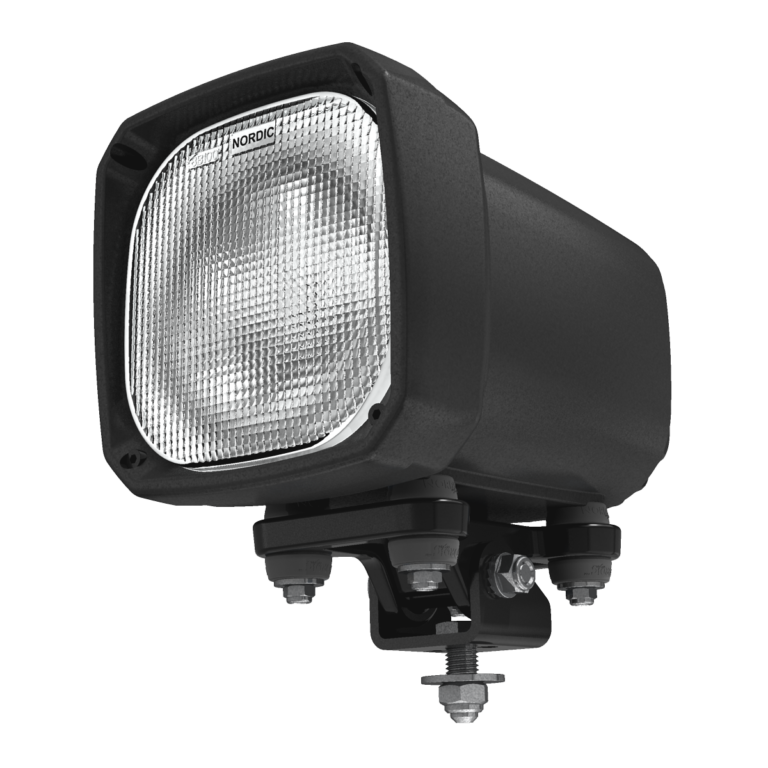 The NORDIC LIGHTS® HID work lights are top notch among HID work lights.